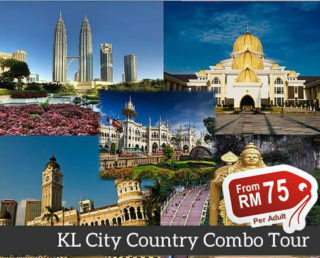 Are you searching for KL tour guide and packages for your next holiday? You search ends here. We are a Malaysian-based professional and experienced private tour and packages company that offers discerning yet budget-minded visitors from all over the world with a resourceful guide and personalized Kuala Lumpur tour packages at affordable prices. Read on to find out how to enjoy your stay in your next visit to Kuala Lumpur. Kuala Lumpur has been around since 1859 and was classified as a city only in 1972. It is the main cultural hub for the country of Malaysia. The advantageous location and the developed economy in the city makes it a worthy capital for the Federal State of Malaysia. This first-class city has become the center for business and tourism in Malaysia. 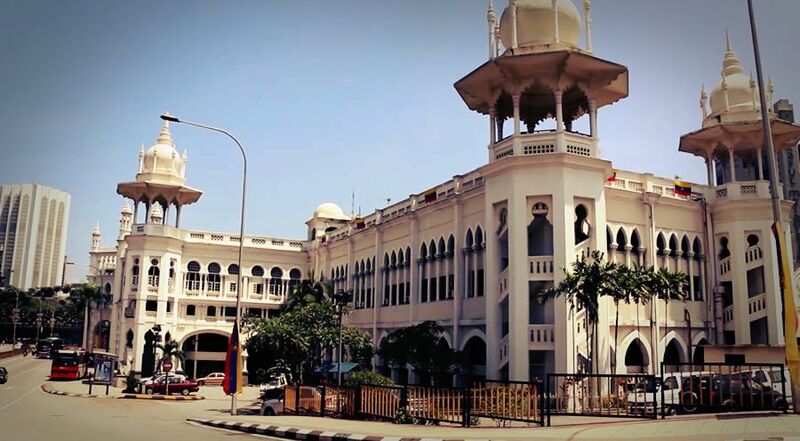 Found at the center of Selangor, the city embodies the rich history of the country giving it a unique charm to go along with the modern setting with skyscrapers, vibrant streets, and a busy city central. Today, the city ranks sixth in tourist visits around the world. Getting off with the tin mining industry, Kuala Lumpur is now home to world-renowned architecture such towering skyscrapers, magnificent modern dome structures, minarets, and other structures which feature colonial-era or Indo-Moorish design. When you go around the city, there are shopping malls and high-end retail shops at the city center. Foodies will love visiting sophisticated restaurants, popular diners, and local street food stalls to have their fix. Cultural attractions such as museums and art galleries are also a favorite among tourists. There are even recreational spots where people can just walk around and relax in a natural environment inside the busy city. Throughout the years, the government of Malaysia has installed administrative office in Kuala Lumpur to make it easier for citizens. Aside from being an administrative center, modern hospitals, top universities, and hundreds of entertainment options can be found in Kuala Lumpur as well. Even fashion designers, top architects, and industry giants have put up offices here to take advantage of what the city offers. Kuala Lumpur has elevated itself to the level of alpha cities in the world. It boasts a long list of unique landmarks together with modern city living making it a true metropolis of this generation greatly benefitting its residents and the country. Tourists who are on a budget will find our tour affordable enough with enough stops, good organization, and you can even move at your own pace. It is perfect for groups who are first-time visitors since they will have ample time to soak in the scenery and visit major attractions. This is probably one of the most popular stops in a Kuala Lumpur city tour. The towering Petronas Towers stand at 1,483 ft making the two skyscrapers the tallest twin structures on earth. There viewing decks inside the structure and full amenities such as restaurants, galleries, among others. Outside the two towers, people can get a good feel of what living in Kuala Lumpur is like as well. There attractions down below to entertain visitors. It is also famous for pictures that include both towers in the photo. Golden Triangle is a major hub in the city for people who love to shop and get local entertainment. Three major roads comprise the whole area which includes Jalan Ambi, Jalan Sultan Ismail, and Jalan Raja Chulan and all are teemed with modern structures and is a vibrant commercial area. 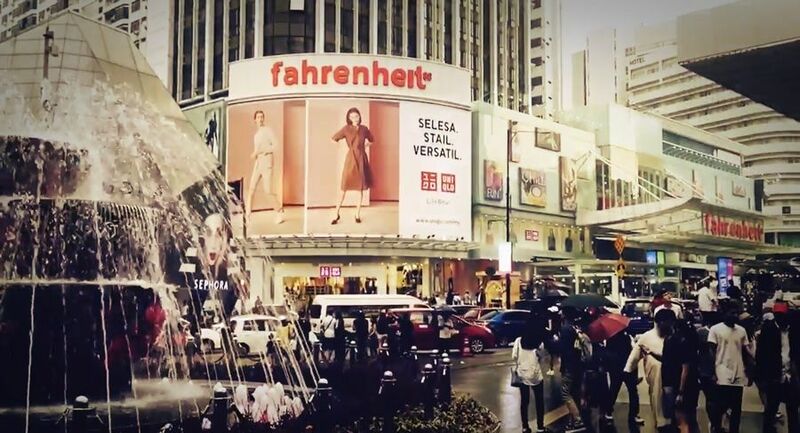 You can find the popular Bukit Bintang street which is a haven for artists and foodies. It is also home to major attractions like the Aquaria which is one of Malaysia’s largest manmade aquarium. The Petrosains showcasing S&T exhibits of industries around the country. There is also a theme park and arts and crafts set-up for additional entertainment. 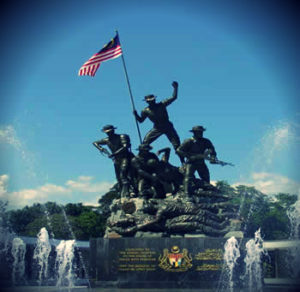 Tugu Negara as it is known locally is a memento for the soldiers that died to fight for Malaysian Independence. Bronze statues represent the brave soldiers with engravings at its foundation. It is also surrounded by a beautiful fountain adding to the aesthetics of this memorial landmark. Visitors can also get great views of the Parliament when they pass by the National Monument. There is even a sculpture garden where you can see abstract art made from different materials such as bamboo, iron, marble, and even wood. This was initially a telecommunications tower but the 7th tallest telecom tower in the world has now become a favorite among tourists. At the top, you can get a breathtaking view of the entire city of Kuala Lumpur. This is a great stop for photos especially at night when the tower lights up just like a beacon at the center of the city. Its architecture symbolizes many things. The overall design is said to represent the journey to a perfect life. Islamic heritage is also reflected in its style using Islamic tiles across the walls. There are also Arabic script and Islamic abstract and floral patterns on the tower. 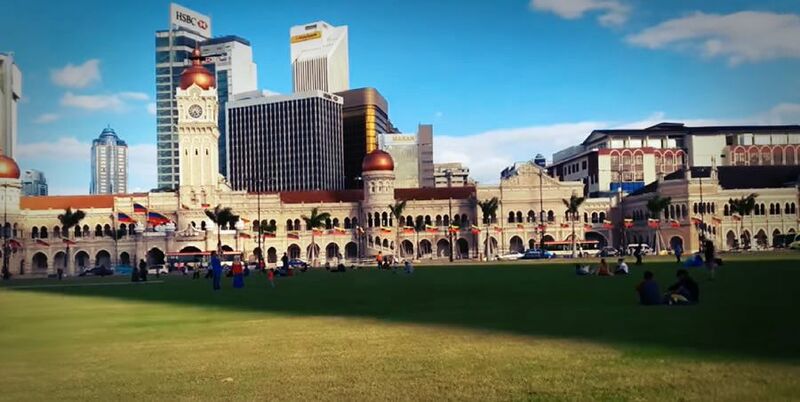 This spot is known as the Merdeka Square which features a beautiful park and you can see colonial buildings across it. It was an old cricket grounds back in the day and this is where the independence festival is celebrated. Today, locals visit the park for its relaxing view and tourists love to take pictures of this beautiful green space and it’s 95-meter tall flagpole making it the tallest in the world. There is also the beautiful Sultan Abdul Samad building designed with Indo-Moorish architecture sporting a 43-meter clock tower, copper dome, and several other towers. People will also be able to see the St. Mary’s Cathedral, Horse Fountain, and the Kuala Lumpur City Gallery while in Merdeka Square. Back in the day, this station was the largest transportation service in the city until it was discontinued in 2001. Its Moorish-style architecture is the reason it was preserved and the work of A.B. Hubbock continues to serve the people as a tourist attraction in the city. Inside the station, you’ll be able to see KTM commuter vehicles which are still used by Malaysians up to this day. Visitors can also see the old Heritage Station Hotel where people used to stay after long travels. You can observe the old design that made the hotel an attractive spot in the past. Near the old KL railway station is the National Mosque or the Masjid Negara, where 15,000 worshippers are housed during major religious Islamic dates. It is famous for its star-shaped dome with 18 points which represents the Malaysian states and all five Islamic Pillars. Tourists marvel at the largest mosque in the region because inside they get to see beautiful Islamic art, religious calligraphy, and beautiful ornaments. This symbolic piece of architecture represents many of the cultural and religious beliefs of many Malaysians. There are reflection pools and water fountains surrounding the mosque which adds to the overall beauty of the area. 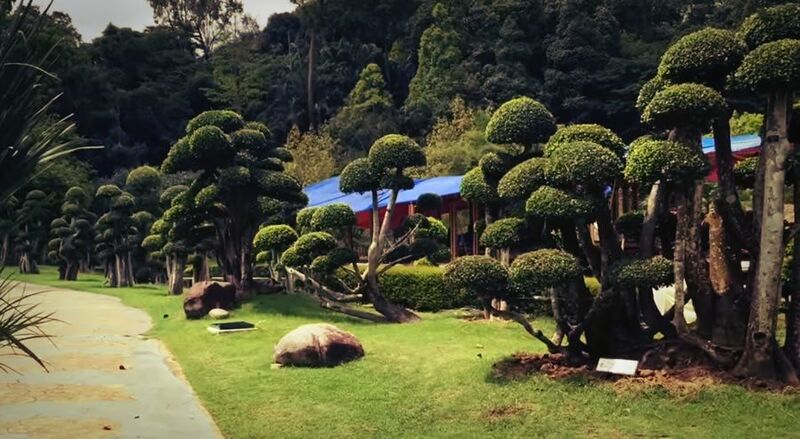 Lake Gardens is a recreational spot in Malaysia with multiple parks and gardens inside a 92-hectare compound. Tourists can witness the beautiful green landscapes including an Orchid Garden and Hibiscus Garden which is perfect for ornament lovers. It is open daily for visitors. Runners can be seen going around the lake gardens because there is clean air different from running in the city. You will also be able to see a couple of manmade lakes along with the other parks which add to the allure of the place. The Istana Negara boasts one of the most beautiful royal palaces still-standing up to this day. 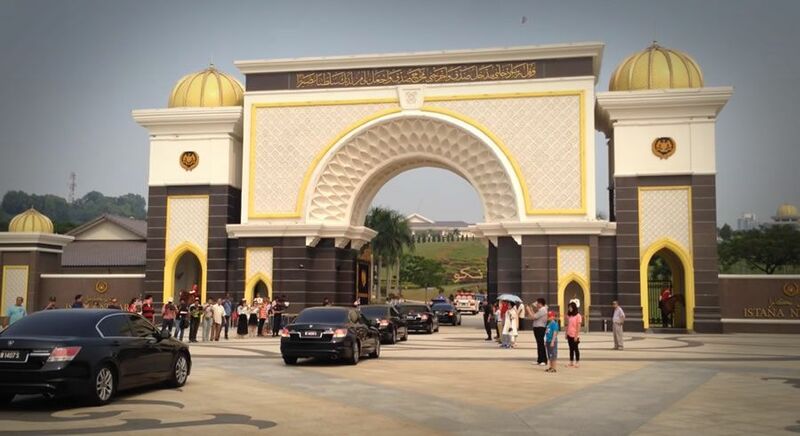 Its regal exterior is fit for the Supreme King of Malaysia. People can walk on the grounds giving them a feel of how a king would live inside a structure built for a king. 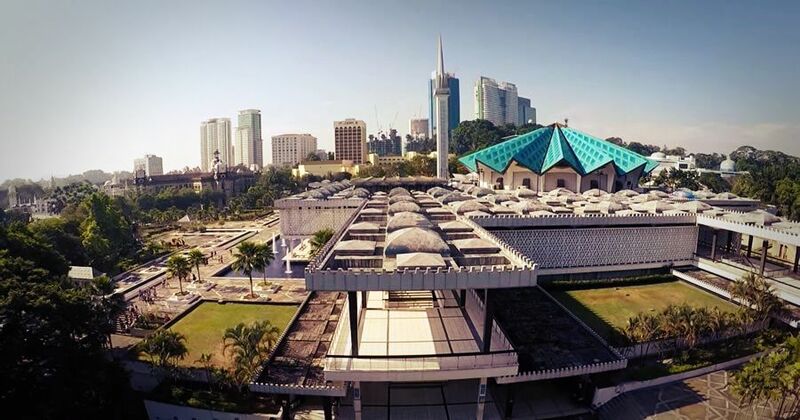 Istana Negara covers around 28 acres of land where the main palace stands, a beautiful garden, swimming pool, a small golf course, and indoor courts for badminton and tennis. Before you enter the palace, you can see that it is heavily guarded and you get to observe the Royal Insignia of the king as well. 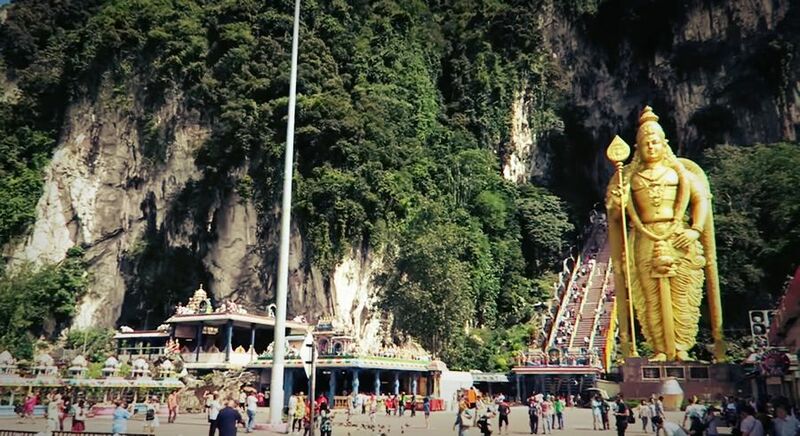 Batu Caves is a popular destination for tourists and it only takes a short drive to get here from Kuala Lumpur. The limestone cave is a place for religious worshippers with the statue of Lord Muruga seen from afar towering over the area. It is the site for the Thaipusam festival of the Hindu religion where thousands of devotees follow a religious procession followed by a colorful event for the celebration. There is a long 272-step flight of stairs to get to a viewing deck where you can see a great view of the KL city center. Native monkeys can roam around in the cave and you can interact with them. Hindu paintings are also popular among visitors as well. 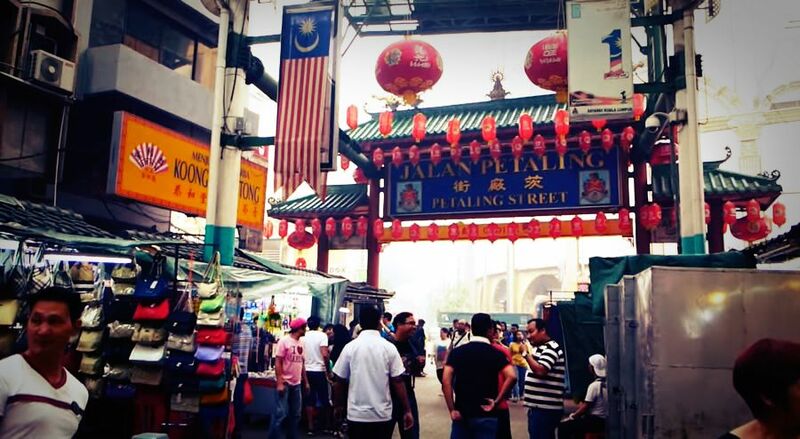 Petaling Street was known for being the industry center of Kuala Lumpur back in the tin mining days. Today, it has become a shopping district and street food central where hundreds of vendors put up their stalls for locals and tourists alike. KL’s own Chinatown becomes a busy area especially during night time where people flock to buy food and clothing. People love to bargain for cheap items here especially since there are so many shops teemed on the whole street. Go buy some locally-made clothing items to bring home for your trip. You will also get a chance to taste many of the local cuisines in Malaysia right here. 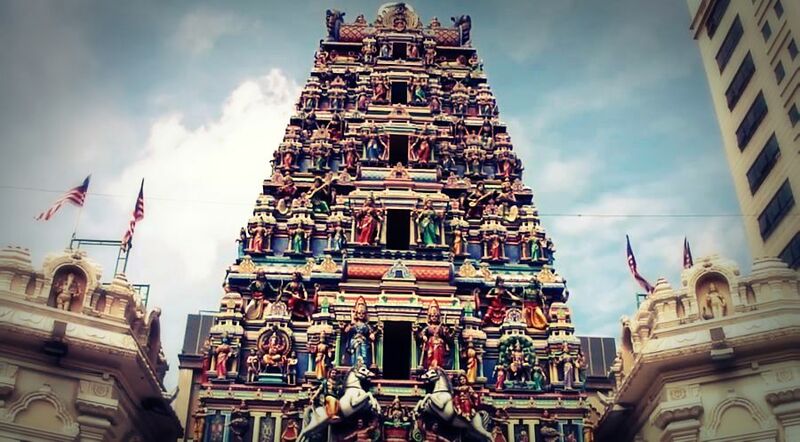 The Hindu temples of Sri Mahamariamman is a national treasure for Malaysia. It was built back in 1873 for Hindu worshippers and has been open to public viewing since the 1920’s. Long religious processions are held here. Outside the temple, you can see more than 200 statues of Hindu Idols and the five-storey tower called Gopuram. Inside you get to see the statue of the Hindu goddess Maha Mariamman and it also teems with beautiful jewellery, gems, and shiny embellishments. Many consider this the richest Hindu Temple in the city. Our incredibly affordable package includes a private city tour, hotel pickup and drop off at any KL city hotels, professional driver and English-speaking guide, transport by air-conditioned coach, and WiFi in selected coaches. 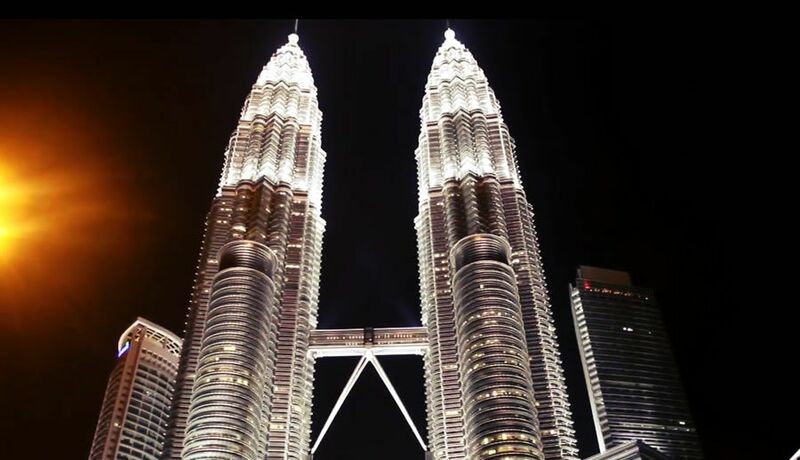 The tour package excludes personal expenses for food and drinks, travel insurance as well as entrance fees to the Petronas Towers and K.L. Tower. 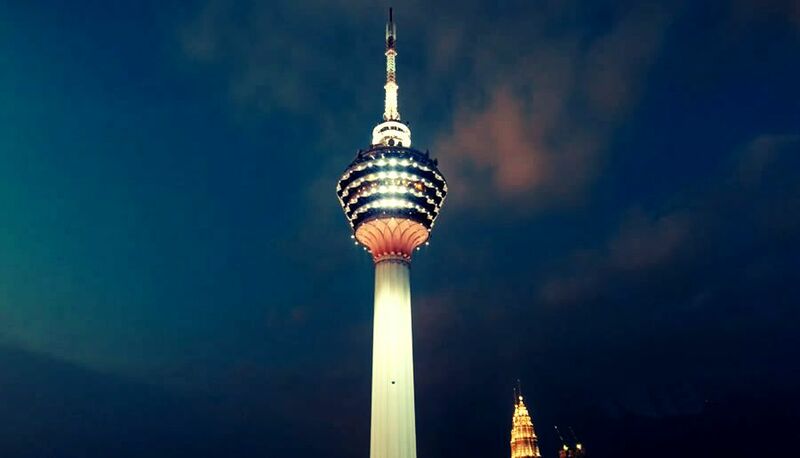 Be our guest and get ready to experience the past, present, and future of KL in comfort and style, and within budget courtesy of Kuala Lumpur Tours. We also offer day trips from KL to nearby attractions such as Batu Caves, Cameron Highlands, Taman Negara, Kuala Gandah Elephant Sanctuary, Malacca and Putrajaya. Are you searching for KL tour guide for your next holiday? We are professional and experienced private tour and packages company that offers discerning and personalized Kuala Lumpur tour packages at affordable prices.